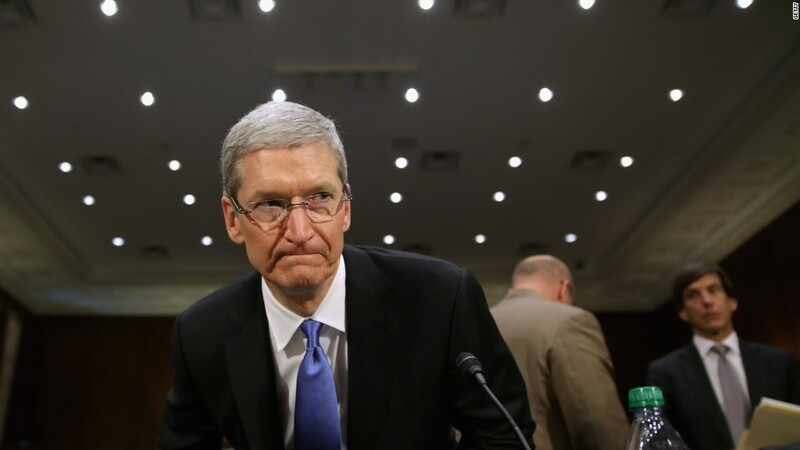 Apple CEO Tim Cook will do on Wednesday what he's done every fall for years. He'll take the stage in front of a room of journalists and dramatically unveil the latest version of the iPhone. This year, we're expecting a mildly upgraded pair of iPhones with some fun additions and controversial subtractions. Size: No big shake-ups here. Apple is expected to stick to its standard two sizes, releasing a 5.5-inch and 4.7-inch phone. Earlier this year, it announced the iPhone SE (Special Edition), a speedy 4-inch smartphone for those who prefer the more pocketable iPhone 5S. It seems too soon to update the iPhone SE, but Apple could preview a newer model to sync up the entire line. Name game: The new devices will likely be called the iPhone 7 and iPhone 7 Plus. Apple has settled into a predictable naming cycle. The iPhone gets a fresh number every other year, and on odd years, it gets a more incremental upgrade with an S added to the end. There's a small chance Apple could mix up its naming cycle either this year or next since the update is rumored to be more minor than usual. Apple is likely saving its big "wow" upgrades for next year when the iPhone turns 10. Plus, iPhone 6SS doesn't have much of a ring to it. The event is on Sept. 7, so lets just assume Apple is clever with its scheduling. Cameras: Photography is always a major focus for iPhone updates. It's one of the most popular features on the device (see the "Shot on the iPhone 6" ad campaign that's everywhere) and the company is always trying to find ways to one-up itself. The larger iPhone is expected to have dual back-facing cameras, which will supposedly take better low-light photos and improve focusing. The smaller iPhone will likely get a single improved camera with a better sensor. Both devices will run the latest version of iOS 10, which includes a revamped Photos app that adds Google Photos-like image organization. 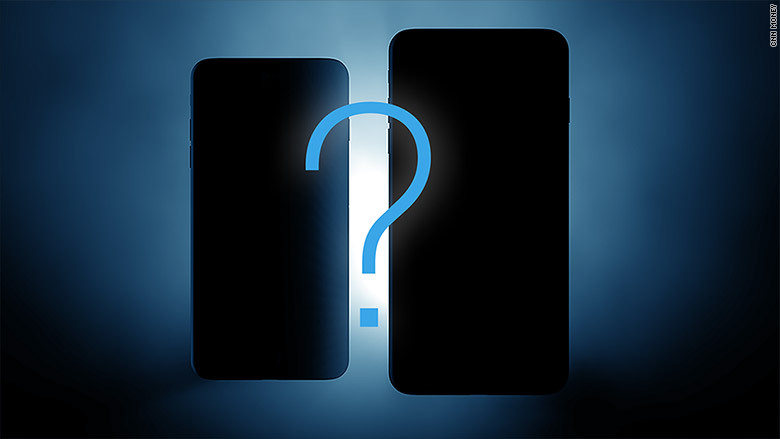 Home button update: There are a couple theories swirling about the phone's sole front-facing button. For now, Apple seems to be keeping the Home button, but it may swap out a physical movement for a tiny vibration that gives the illusion of a click. Why? Great question! It could be a way of easing people into the concept of no button at all. For next year's bigger overhaul, Apple could get rid of the button altogether, opting for an on-screen version. General upgrades: With every new iPhone comes a battery of internal spec improvements. We're expecting a faster A10 processor and improved battery life. Apple could finally kill the too small 16GB version and bump up the minimum storage to 32GB, which means more storage for the entire line. Headphone jack gets the boot: The industry standard 3.5mm headphone jack doesn't take up much space and works with most third-party headphones -- a plus since Apple's earbuds aren't universally loved. But that's not going to stop Apple from removing it from the device, a rumor first floated by Japanese blog Mac Otakara. Apple is expected to remove the port from both new iPhones. Instead, headphones will need to plug into Apple's proprietary Lightning connector or work wirelessly over Bluetooth. Audiophiles unwilling to ditch their favorite headphones will probably be able to plug in using an adaptor, but that means shelling out for yet another dongle. Waterproof: Water is the enemy of iPhone-owning parents everywhere. The iPhone 7 may become waterproof -- or at the very least, more water resistant than the iPhone 6S. The company was recently granted a patent for an editing tool intended for underwater photos, and the removal of the headphone jack will make it easier to keep water out. Design: iPhones are always slimming down, and the next models are expected to shave off a few millimeters, possibly thanks to the absence of the headphone jack. Apple may have reached peak color excitement when it released the iPhone in rose gold (ahem, metallic pink), but it may add new matte and shiny black phones this year. Release date: Apple typically releases new iPhones a week or so after announcing them, often on a Friday. So if you're itching to get your hands on the new gadgets, you might be able to buy one as early as September 16.